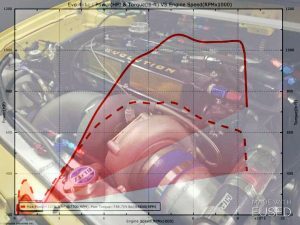 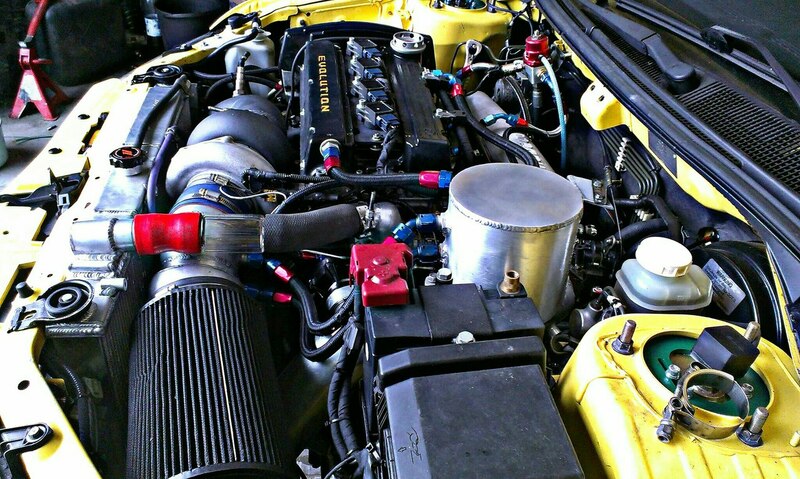 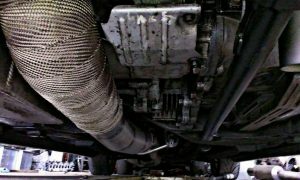 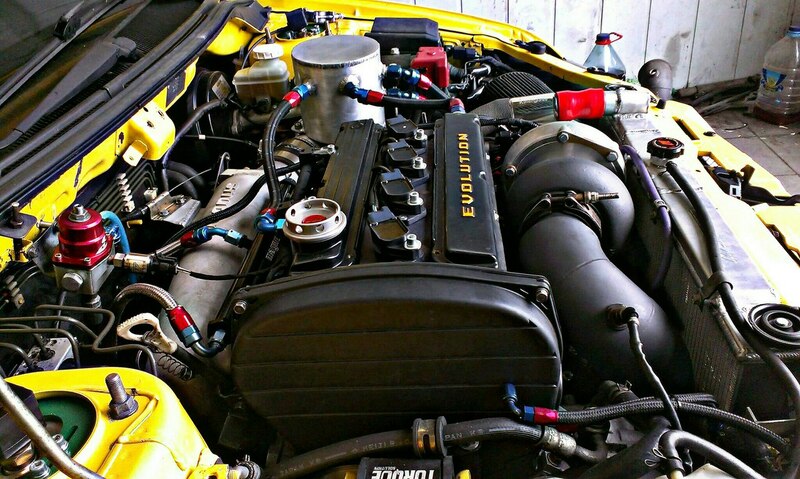 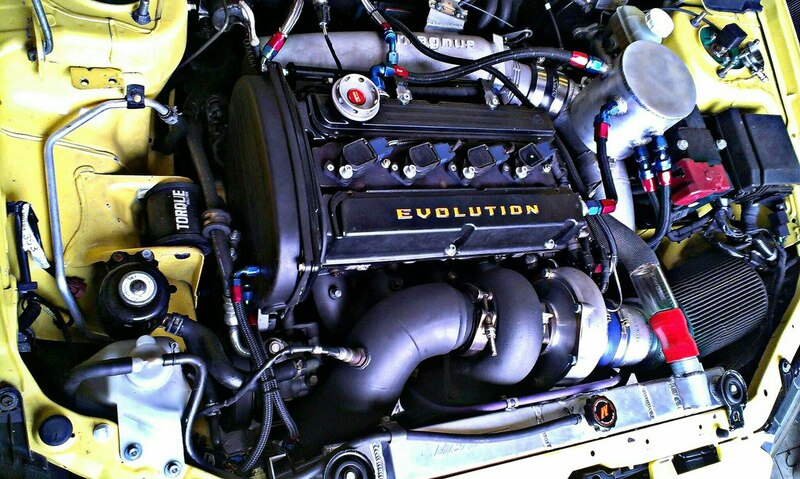 When it comes to LancerEvo 4g63 one of our favourite engines, headers, topmount twinscroll setup might seem to be slightly weird choice, but hey! It’s what the client wanted, and our job is to obey. 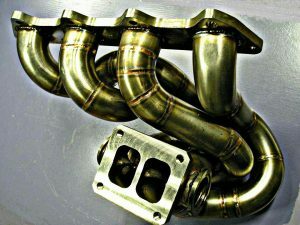 So, this is it. 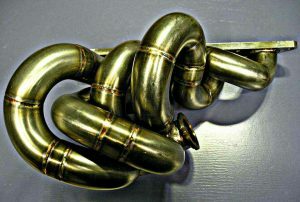 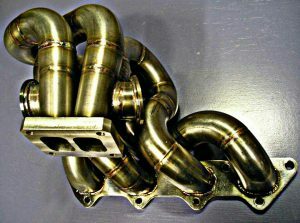 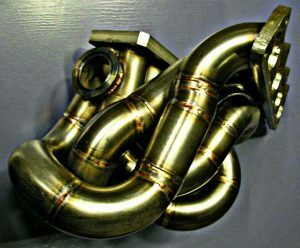 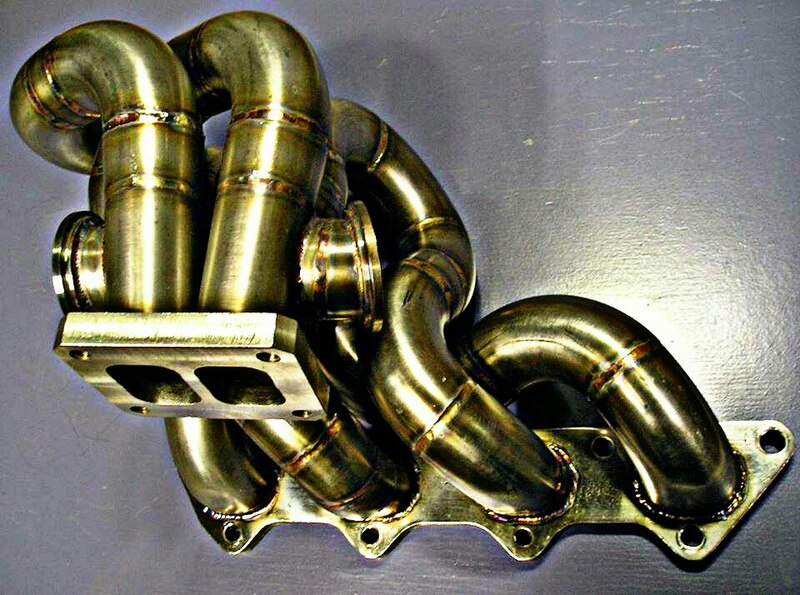 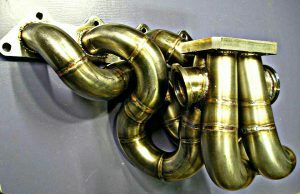 Our exhaustmanifold titanium exhaustsystem for evo9 is finished.